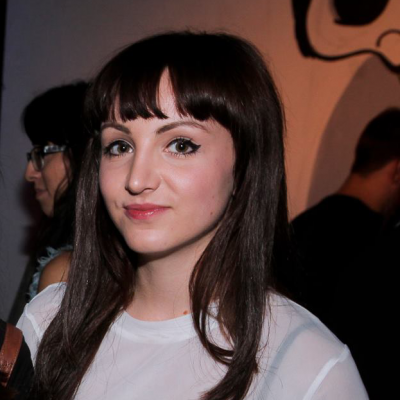 Perused La Perouse and missed the point? Bored of Bondi? You might think you know everything there is to know about Sydney, but there’s a lot to do at one of our oldest ’burbs that you can discover in a single day trip. Sydney cyclists love this spot for pretty obvious reasons. 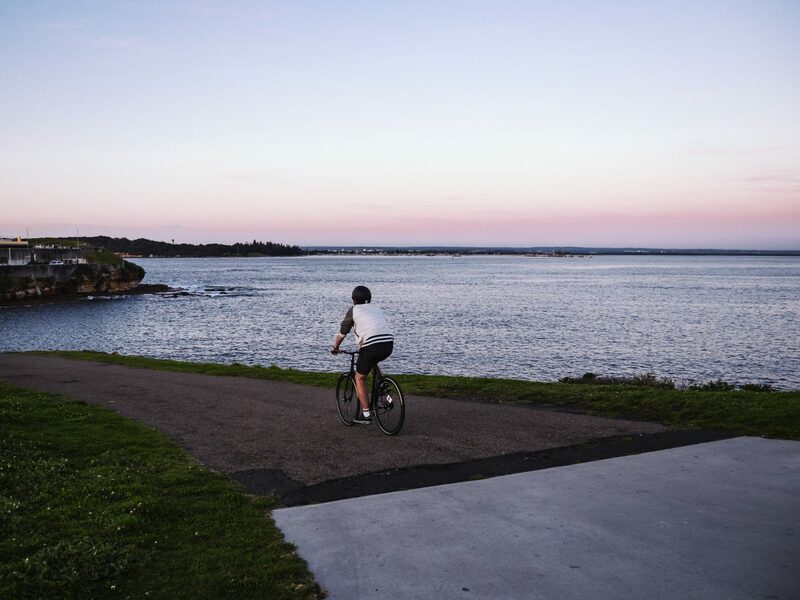 There’s a cycling track called the ‘La Per’ Loop’ that passes through Kamay Botany Bay National Park, with a smooth path and unbeatable views over Botany Bay. 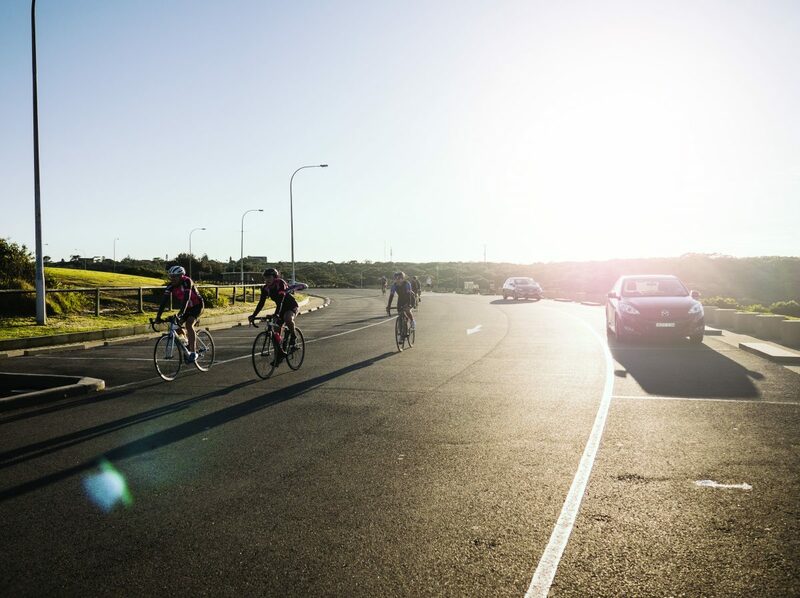 It makes up a convenient loop beginning and ending in Centennial Park: a neat 30km round trip with its turnaround point at La Perouse, so it’s a solid way to get your heart pumping to start the day. 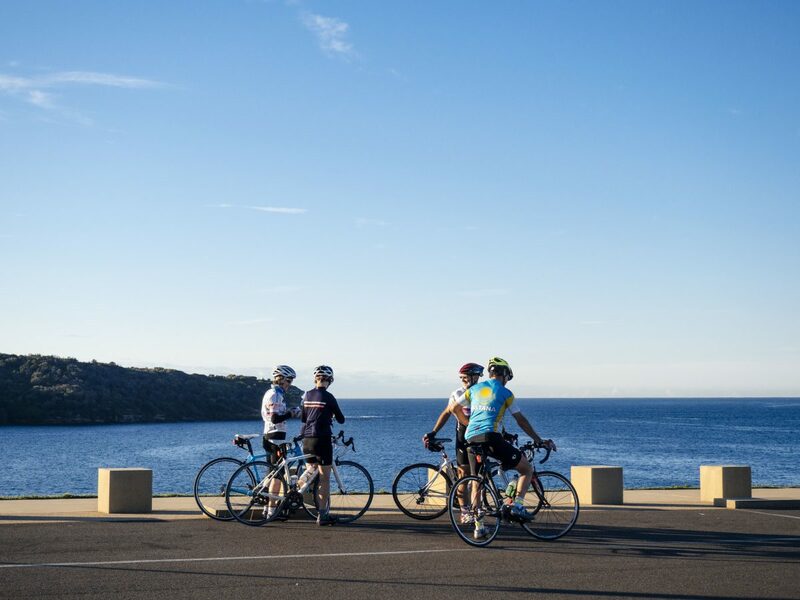 But we understand that a double-digits bike ride might not be your idea of a peaceful morning (fair enough), so instead go for the hour-long stroll up Henry Head walking track and check out some black cockatoos and WWII battlements. This area has heaps of history. 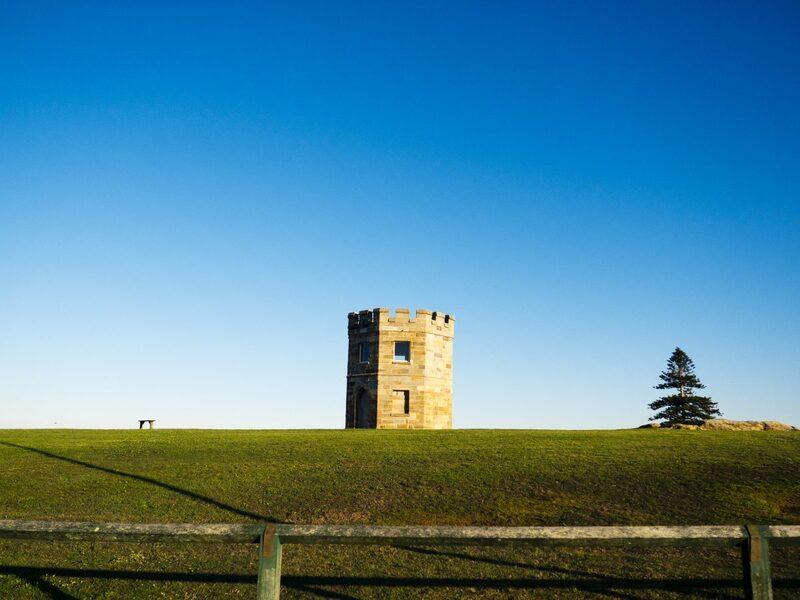 From La Per Loop you can see out to the historic Bare Island Fort (more on this later) as well as Australia’s earliest known surviving sandstone watchtower. Grab breakfast at The Boatshed around the corner at Frenchmans Beach and watch the sun climb over the ocean while you fuel up for the day ahead. Ever thought it was weird that this place sounds French? 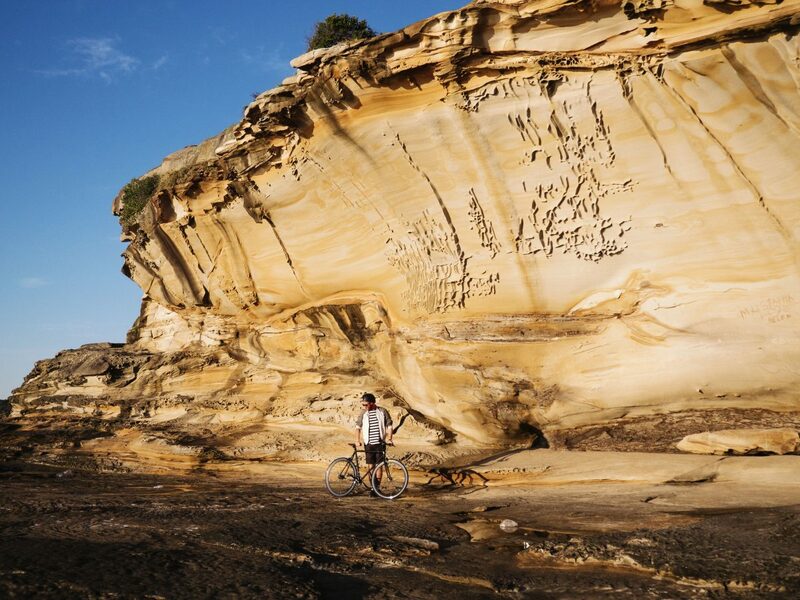 La Perouse has a bizarre backstory: explorer Jean-François de Galaup – the Count of Lapérouse – claimed this spot just after the First Fleet showed up, then bailed a few weeks later, never to be seen again. 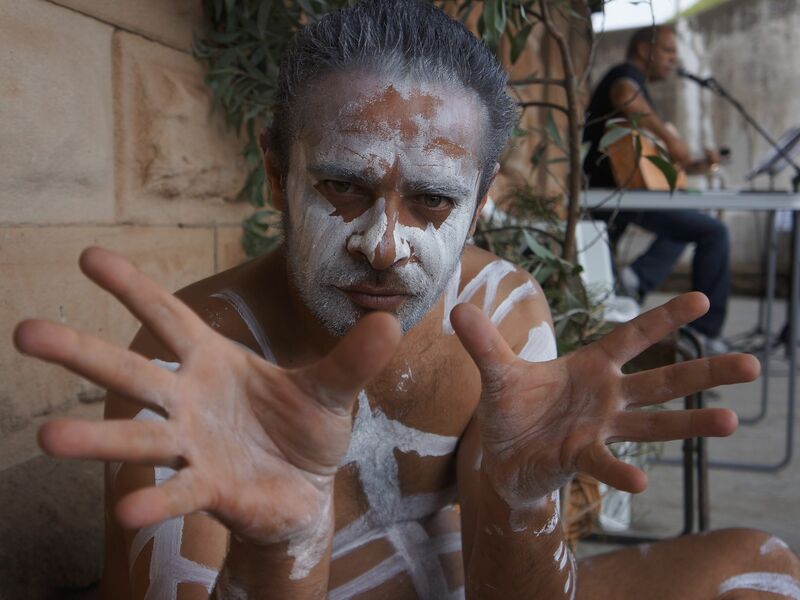 The area’s Aboriginal history is even more compelling, so the Blak Markets is a must-visit. 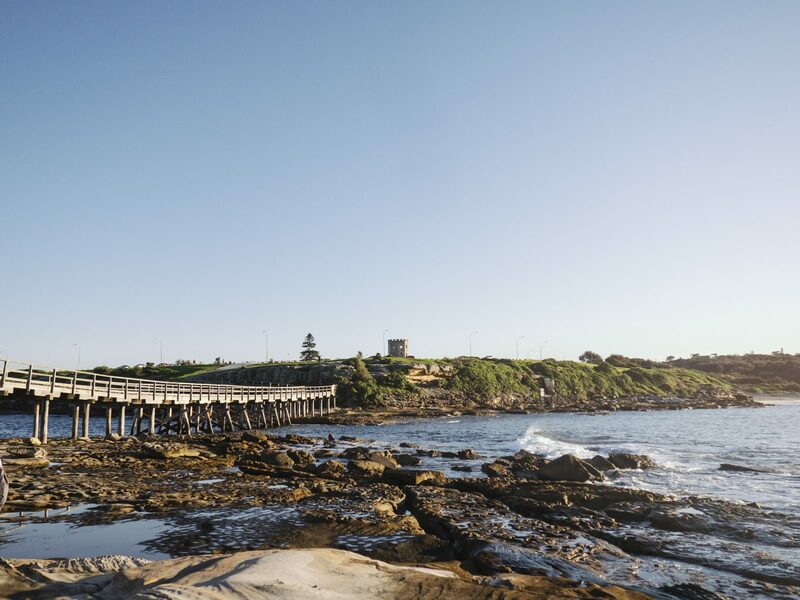 The markets are a mini-festival held on Bare Island four Sundays a year, you can browse Aboriginal arts and crafts, watch traditional dance and sample the best of the local bush tucker. 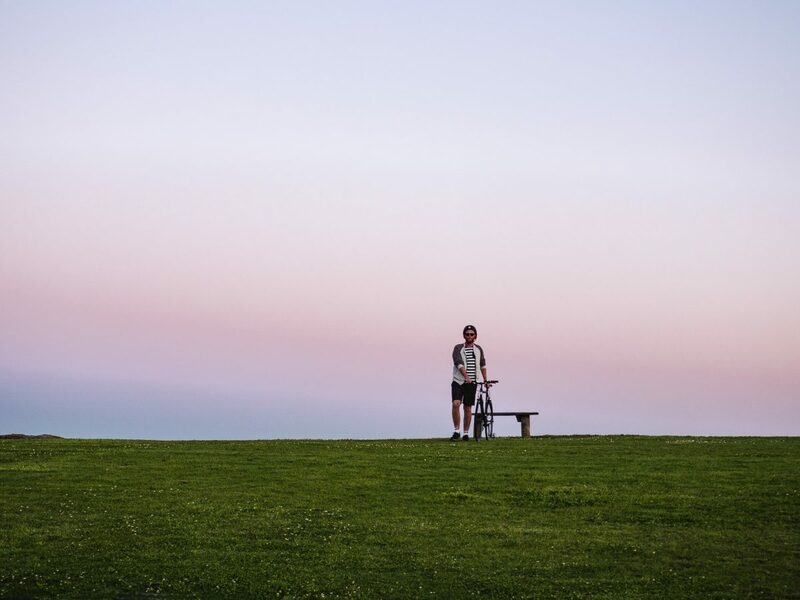 Did you know: If you’re not inclined to ride your bike here, catch the 394 bus between La Perouse and Circular Quay: it’ll take 50mins or less. If you’re driving, follow Anzac Pde all the way down to its end. Parking is available around the loop, though can be limited in summer. A fort was built in the 1880s to protect Sydney from the Russians and since then has had a varied career as a retirement home for WWI veterans and, more recently, as the villain’s lair in Mission Impossible (aka M:i-2). Remember that Tom Cruise mid-air motorbike duel in the finale? 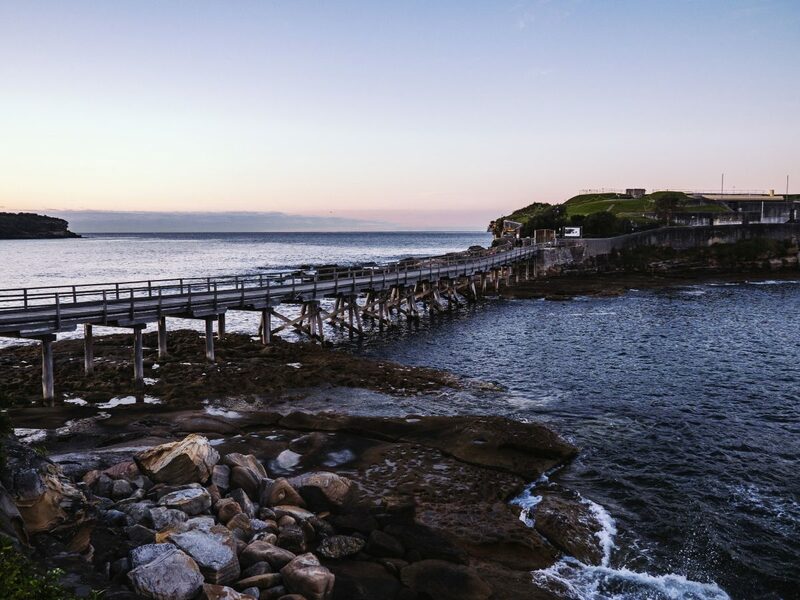 On non-market days you need to join a guided tour to access the island (three tours on Sundays only), but it’s easy to grab a ticket at the island’s gate or La Perouse Museum. Definitely make time for some coastal walks through Kamay Botany Bay National Park. The Henry Head walking track is easygoing and takes about an hour. You’ll see out beyond the bay to the Pacific Ocean as you make your way to Endeavour Lighthouse and the World War II battlements at Henry Head. Continue another click to explore gorgeous Cruwee Cove with its rusting shipwreck and the headland at Cape Banks. The bird and reptile life here is worth looking out for, although the best prospects for nature lovers are the migrating whales between May and November. Bill Clinton famously played a round of golf at La Perouse with Greg ‘The Shark’ Norman back in 1996, and you can see why: sloping down to the Pacific Ocean and surrounded by water, the course is nothing short of spectacular. If golf’s too slow for your liking, this place is also a scuba diver’s paradise – it’s one of the most popular scuba diving and snorkelling spots in Sydney. A mixed bag of sea life includes the brilliantly named big belly seahorse, sea dragons, seals and even the odd shark. Unsurprisingly, the sunset here is awesome, too. 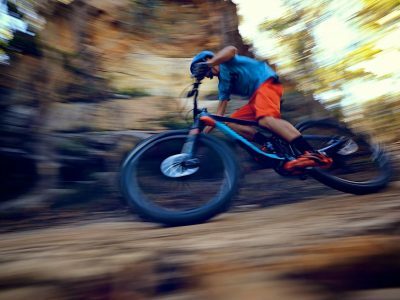 If you’re on your bike it’ll soon be time to head back to the city and beyond. (We hope you brought your hi-vis.) You’re about to finally complete that La Per loop, and now you’re privy to a secret that you’re not about to keep to yourself.